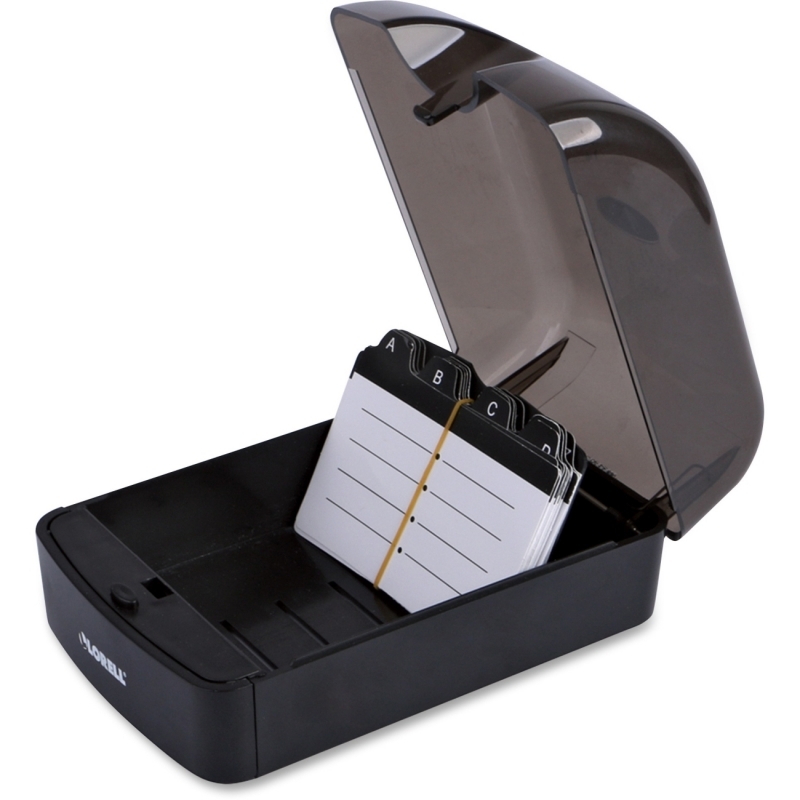 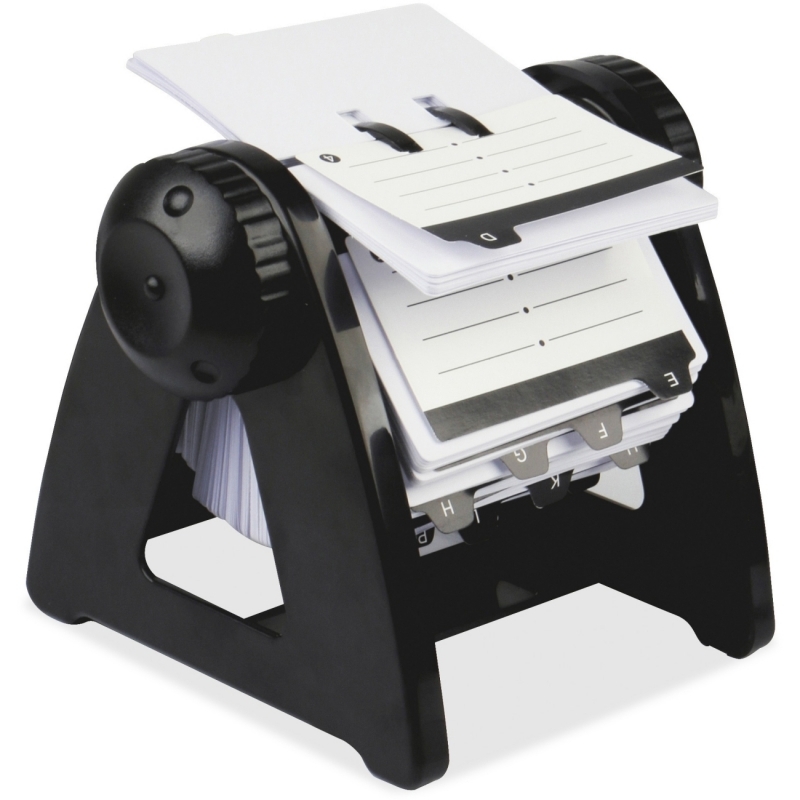 Rotary card file offers a reliable and easily accessible way to flip to the contact you need. 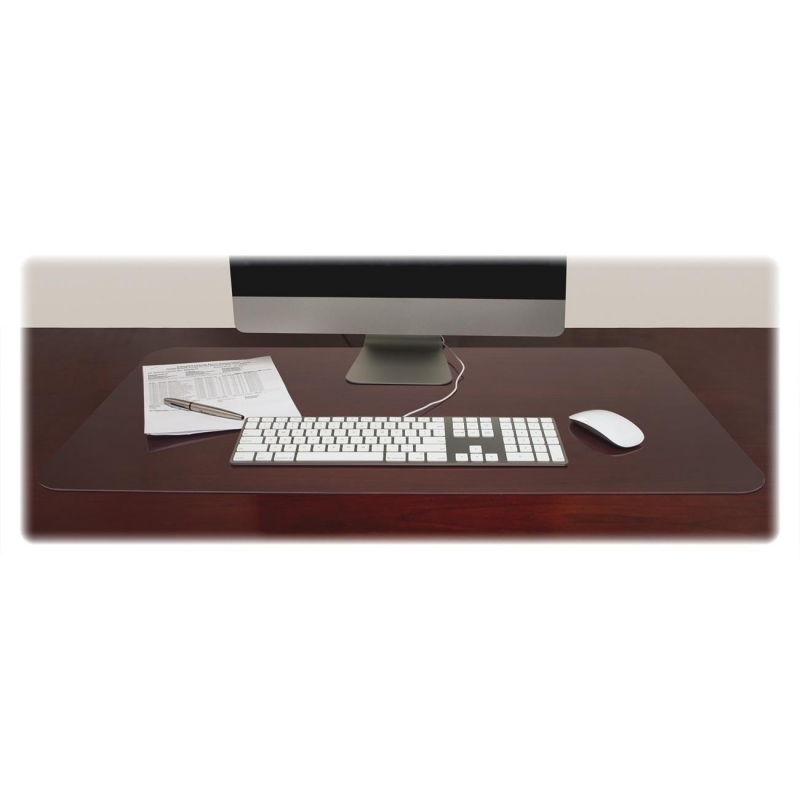 It sets up easily on your desk. 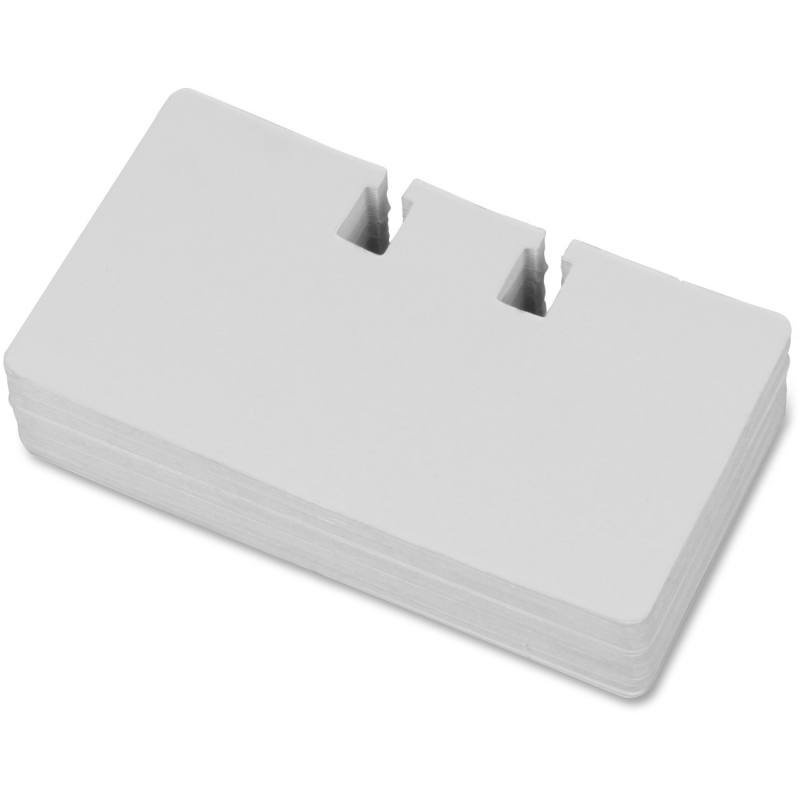 Turn the knob to locate a name and contact information on the removable cards. 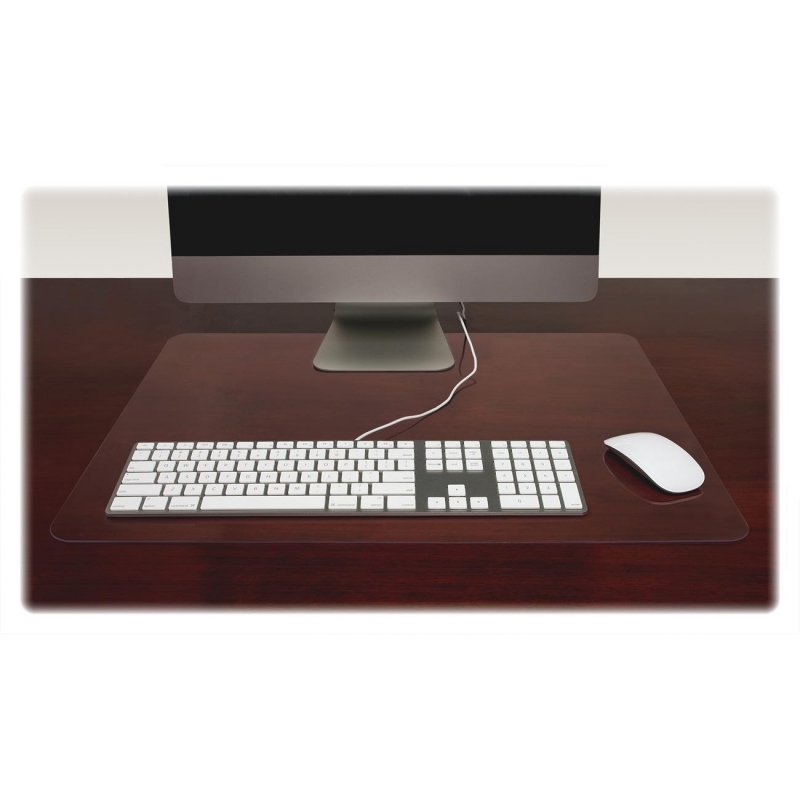 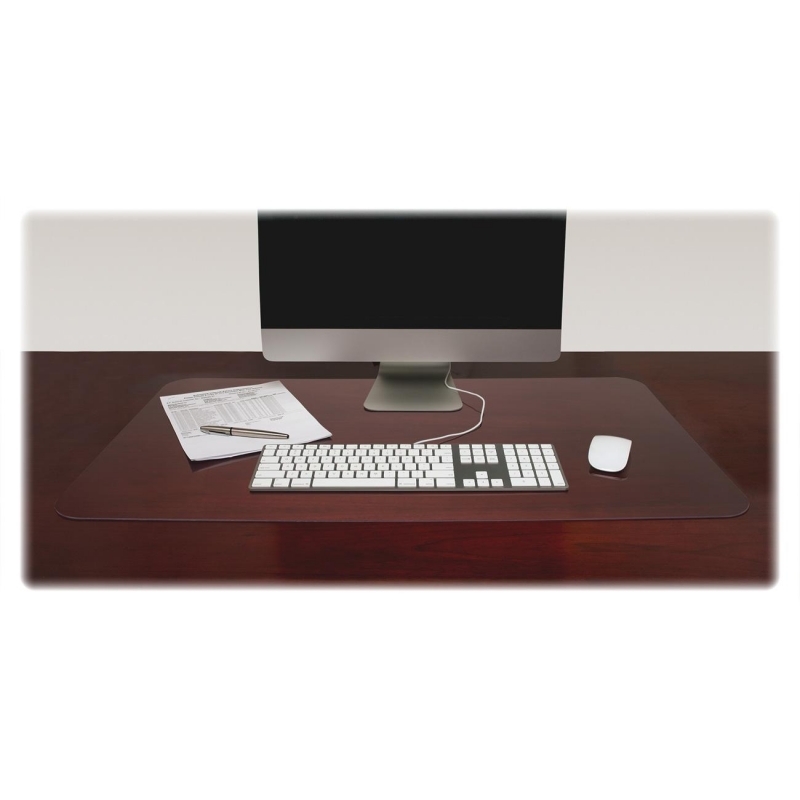 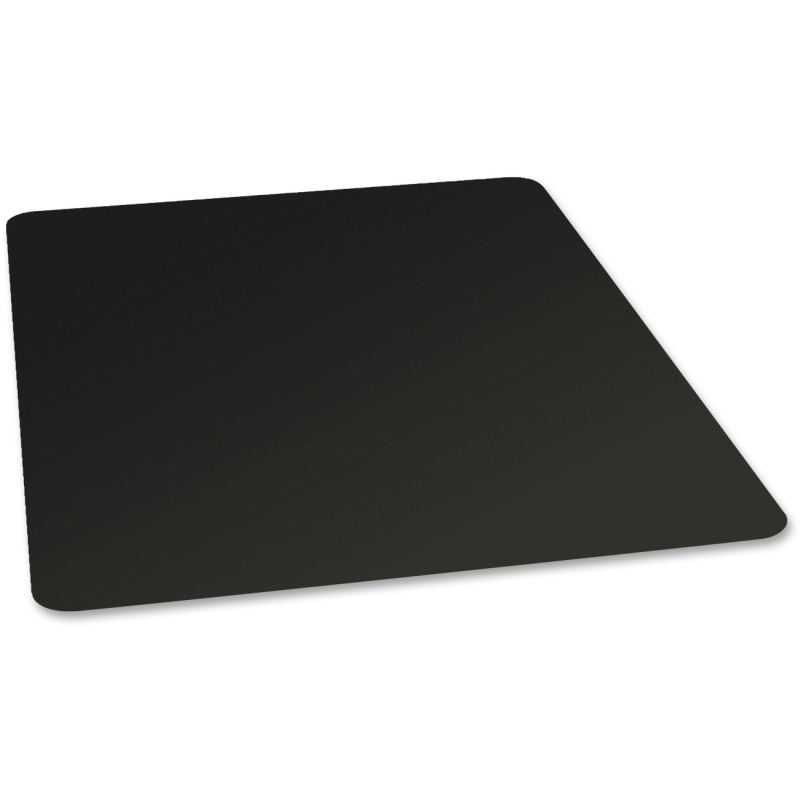 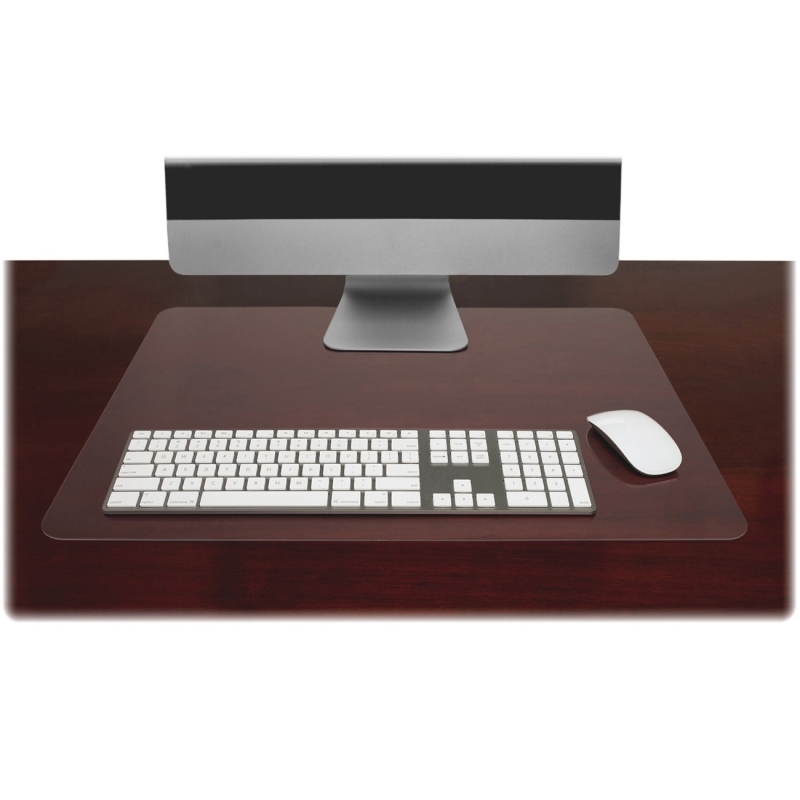 The black metal triangular base features anti-slip rubber pads to protect your desktop. 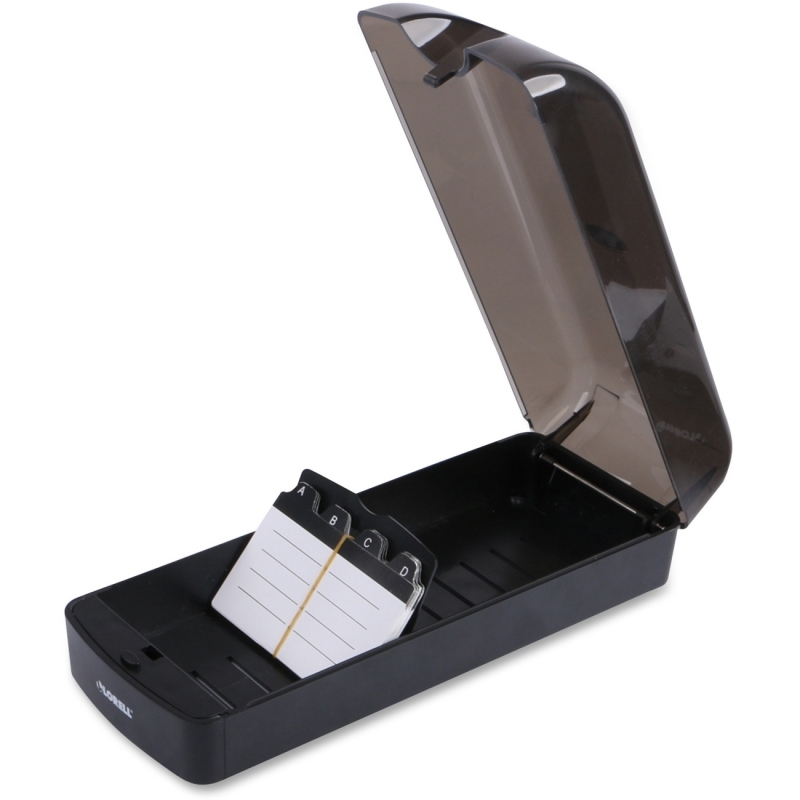 Refillable card file includes 250 cards with A-Z dividers for easy organization.